We bring you this short video about labyrinth of connection, the Mercury labyrinth. 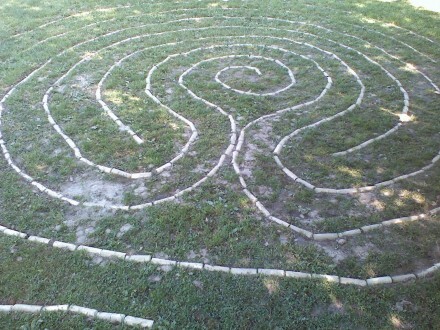 This is also an invitation to build the labyrinth! This is part of the “One Mother, One world” campaign run by “Art of Giving” society.